The popular Saalbacher Hof has been well-run by our good friends the Dschulnigg family for generations and offers a high standard of comfort in a modern alpine style and superb leisure facilities. 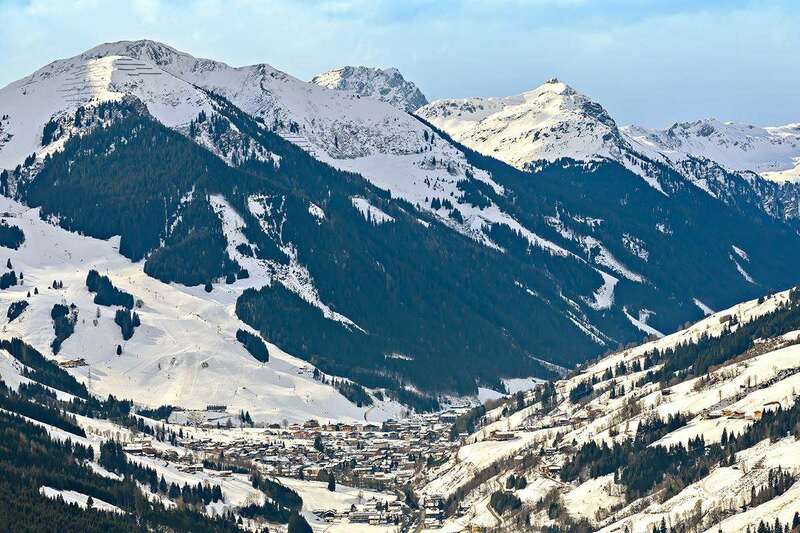 A firm favourite with returning guests, it is centrally located and close to the main ski lifts. Its excellent facilities include a cosy library, a wintergarden café, the ‘Wirtshaus’ à la carte restaurant with a traditional stube and a lively après-ski bar. Location Centrally located in the pedestrian area, 50m from the Schattberg and Bernkogel gondolas. 4 course evening meal with 3 main dish choices plus salad buffet. Christmas celebrations and New Year gala dinner with live music and midnight buffet included (formal dress required).